For anybody else, hunting Lobo would be suicide. 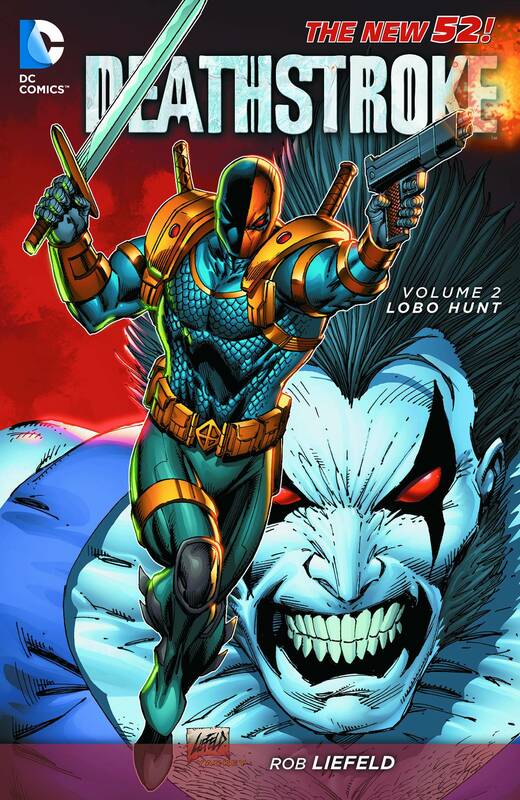 For Deathstroke, it's just business as usual. But can Slade Wilson handle the power of the intergalactic slaver and last Czarnian? He'll need some help and he'll be getting it from Zealot in these stories from DEATHSTROKE #9-14 and 0.